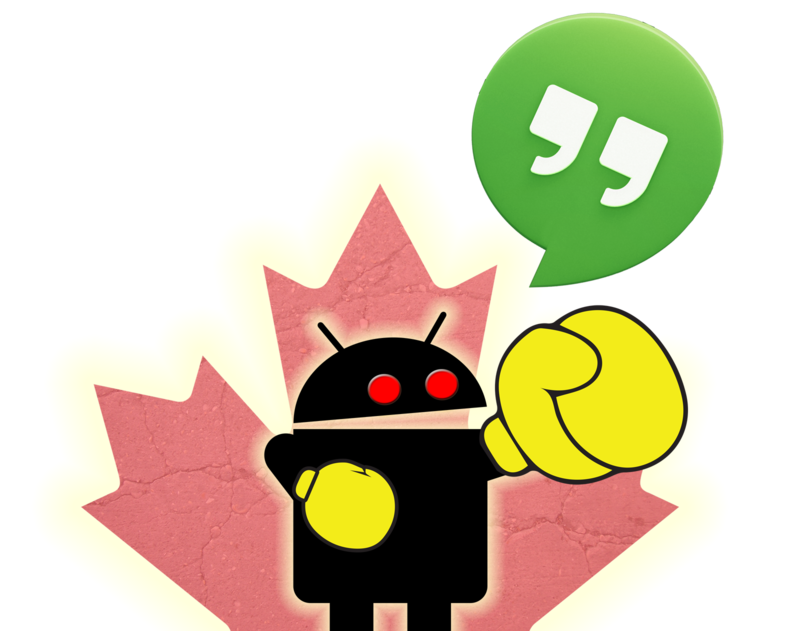 7 more revolutions around the earthly axis and it's time for our devout Android enthusiasts north of the 49th parallel to get together to discuss the week's events in the Android realm. We hope you join us for the discussion. We'll see who won last week's #AppColiseum as well as see the next round.